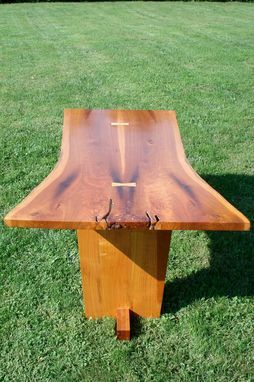 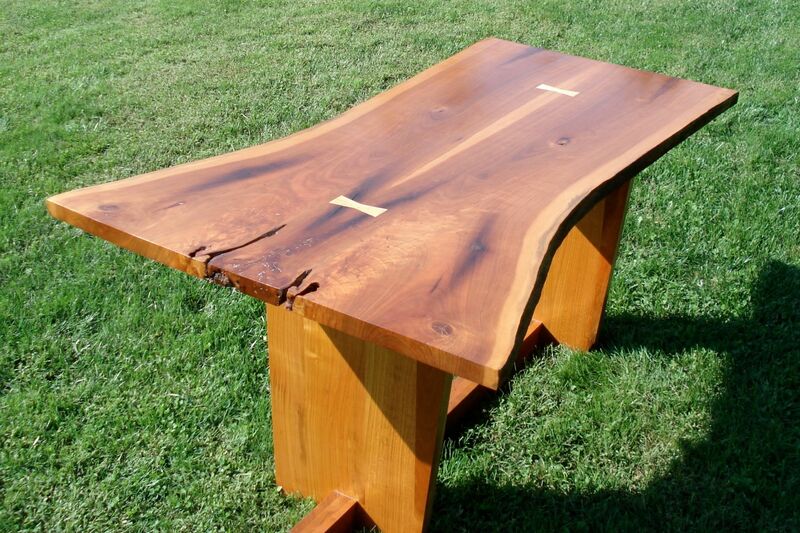 This cherry table was made for a client who was building a house in the Poconos. 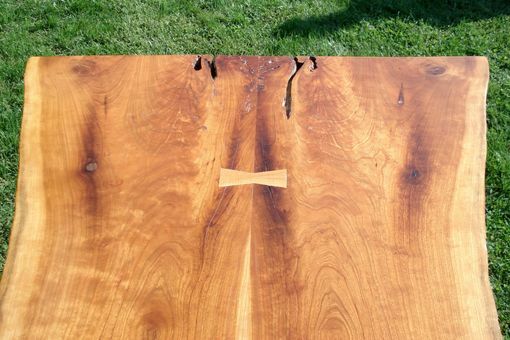 They wanted a dining room table that was elegant but matched the surrounding forest. The design that came out of that idea became this table.